Villas at Pine Ridge is Emerald's latest community nestled in the Northwest Valley off Helena Avenue just east of the 215 Beltway. Here you will find five of our most popular Emerald homes. Close to dining, shopping and everything you need to make this community your new home. Villas at Pine Ridge features single-story homes, on half acre lots, that range up to 3,035 square feet. Emerald Homes is well known for building the best communities offering quality homes with an abundance of desirable features. 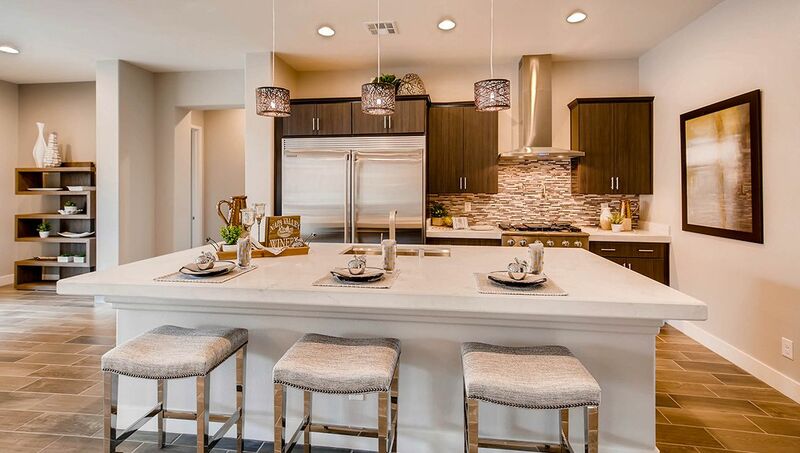 We look forward to welcoming you home to Villas at Pine Ridge!